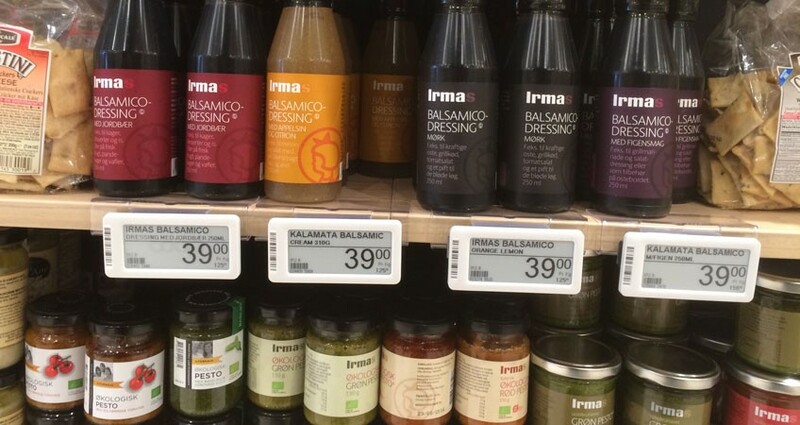 In February 2016, we launched four of our balsamic creams at IRMA supermarket in Denmark under their brand. 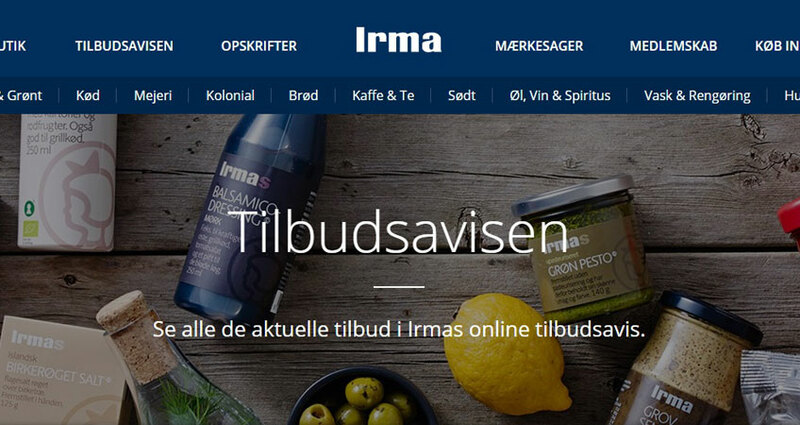 This is the first step we are taking to reach the Danish consumers, taking gradually a place on their table with their favorite food. The flavors are Classic, orange & lemon, fig and strawberry.